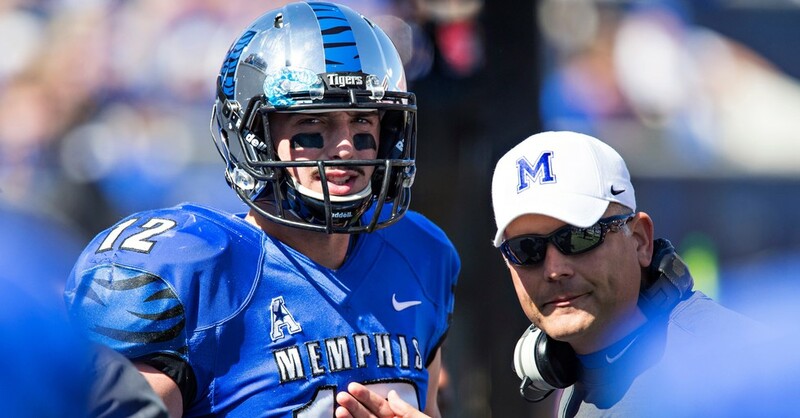 Could the Saints Be in Play for QB Paxton Lynch in Thursday’s NFL Draft? The Saints could be looking at their QB for the future during Thursday’s NFL Draft. The team knows that Drew Brees can’t play forever, and one player the team may focus on is Paxton Lynch. Two days away from the 2016 NFL Draft, the Saints have emerged as a team with plenty of interest in landing a promising rookie quarterback. NFL Media Insider Ian Rapoport reported Tuesday that New Orleans staged internal talks about moving up to No. 1 before the Los Angeles Rams swung a monster deal with the Titans for the first overall pick. The terms of that swap proved too costly for the Saints, but could they have their eye on Paxton Lynch out of Memphis? “If they feel strongly about Paxton Lynch, they are a team to watch late in the Top 10,” Rapoport tweeted. Armed with the No. 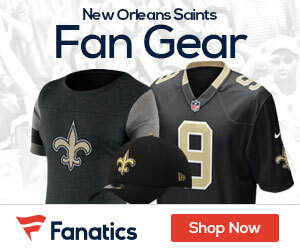 12 overall pick, the Saints sit in solid position to move up if they believe the 49ers (at No. 7) or Browns (at No. 8) could jump on Lynch come Thursday night. NFL Media draft expert and former league scout Daniel Jeremiah also sees New Orleans addressing their depth under center, matching Lynch with the Saints at No. 12 in his latest mock draft.